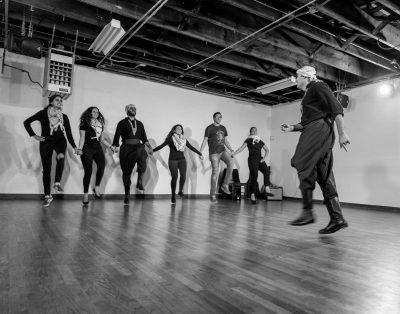 The Living Cultures Grants Program seeks to sustain and strengthen the folk and traditional arts in the state of California with grants of $5,000 to California-based nonprofits, as well as other organizations who work with fiscal sponsors. Join a webinar with ACTA staff to learn more about these programs. Sign up by sending a request to rsvp@actaonline.org or call (559) 237-9812. Need an application mailed to you? Contact us at (559) 237-9812.